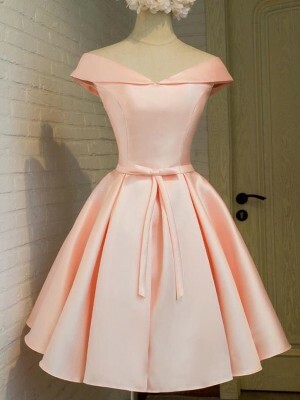 We purchased this gorgeous dress for middle school prom. It was PERFECT! The quality was above and beyond what we expected for the price. 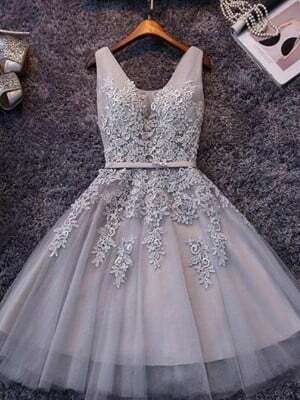 I think it was a beautiful dress at a great price. 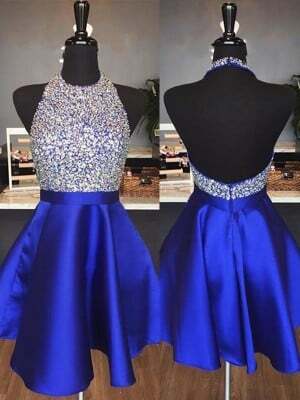 When your child is attending multiple formal dances each year, who want's to pay $300-$400 per dress? Will definitely be looking at Hebeos' dresses again for future occasions!